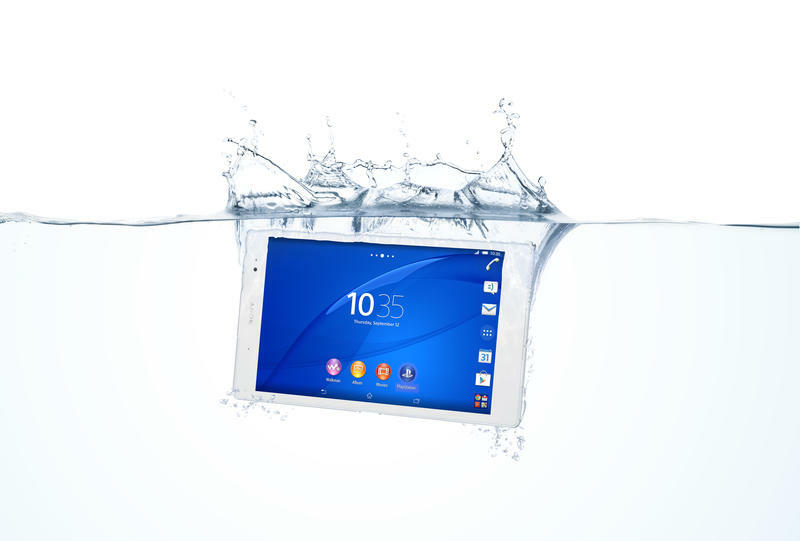 Sony this year unleashed a terrific big tablet that fell just short of becoming one of the all-time greats. It was thin, light, and sported one of the nicest designs of any mobile gadget we’d seen. It ultimately left us wanting, but it sure looks like Sony took that feedback to heart. 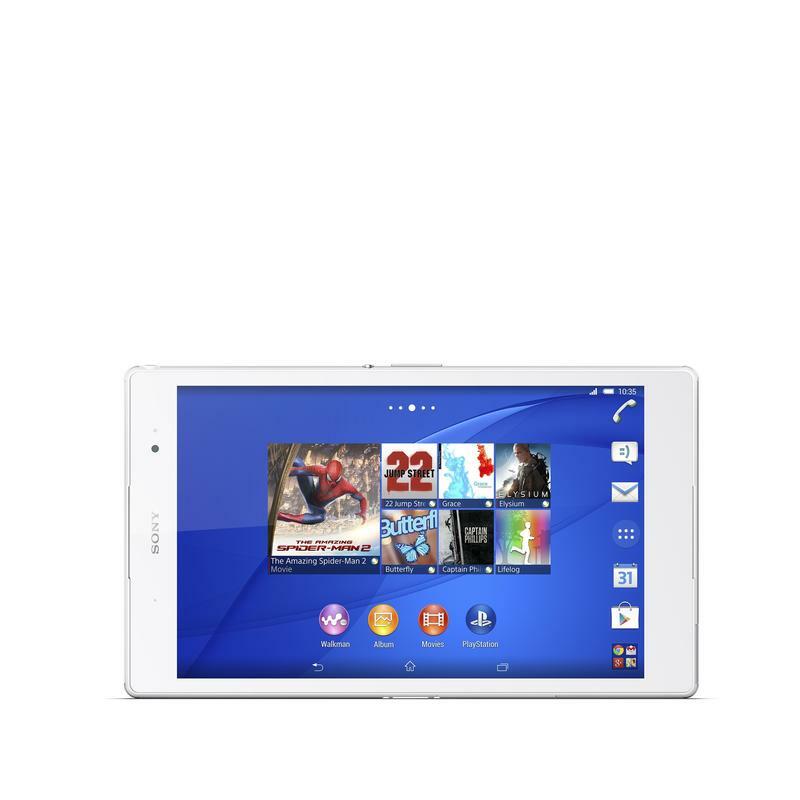 Sony on Wednesday announced a new slate, the Xperia Z3 Tablet Compact, that might finally elevate the company into that upper echelon of top tablet makers. Not only does it feature Sony’s trademark design, but it comes with Remote Play support, meaning you can play whatever PlayStation 4 game right from your tablet. 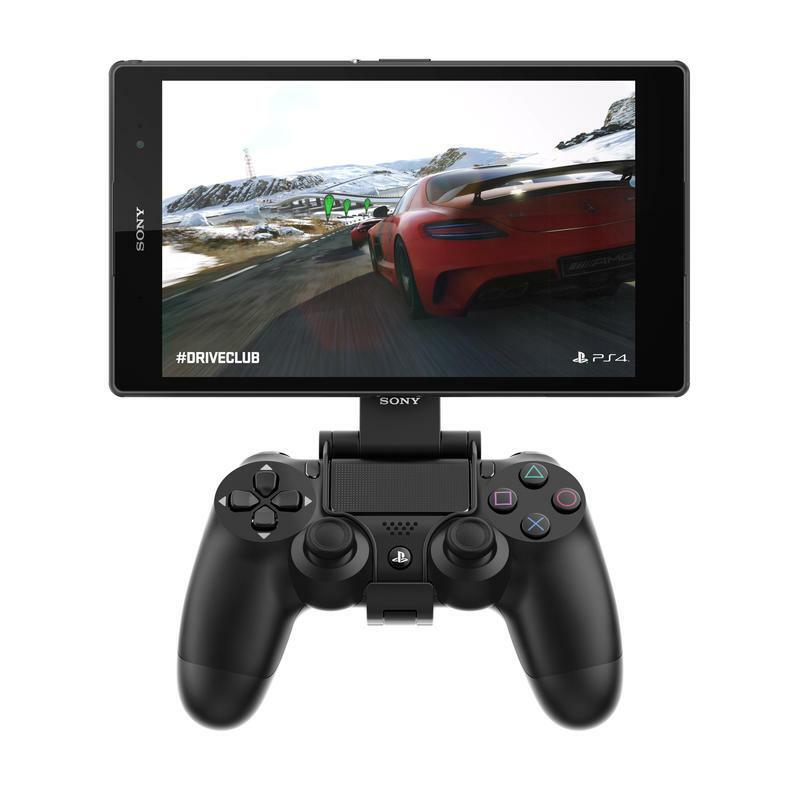 If you thought the SHIELD Tablet’s capabilities were impressive, Sony seems to have done NVIDIA one better with the Tablet Compact; Remote Play is actually supported across Sony’s new Z3 series. If for whatever reason your TV is occupied by mom or dad, you can fire up your PS4 and control it right from the Tablet Compact. That means you can play a game like The Last of Us: Remastered from wherever you want in your home; it’s a win-win for you and mom/dad. And you see that picture up top there? Sure it looks kind of ridiculous, but it means connecting your DualShock 4 and Tablet Compact will be super easy. Digging into the Compact’s specs, the device sports an 8-inch 1920×1200 display, 2.5GHz quad-core Snapdragon 801 processor, 3GB of RAM, 16GB of expandable memory, Android 4.4, an 8-megapixel camera and a 4500mAh battery. It’s also just 6.4mm thin, weighs in at 270g and is rated IP65/68, so I suppose you could play some rounds of Battlefield 4 from the tub if you really wanted to. Also coming to the Tablet Compact is Sony’s audio expertise, including DSEE HX technology, which promises to upscale the fidelity of MP3s and AAC files for the best possible sound. Sony says, of course, that the technology improves its own Music Unlimited to “near High-Resolution Audio quality;” pair that with one of the company’s noise canceling headsets, and ambient noise is reduced by up to 98-percent, according to Sony. Finally, Sony is bringing over its familiar camera experience to the smaller tab, with software such as Multi-camera, Movie creator, and the ability to broadcast live on YouTube. You know, if taking pictures on your tablet is your cup of tea. What we’re hoping to see is a more finely-tuned software experience, which has always been a sore spot for Sony. It’s not that the company’s software doesn’t look good or function well. But even with the great design and powerful specs, the company’s Z2 Tablet wasn’t the fastest thing on the block, which is a huge shame considering how fun that device was to use. We’re really excited to give this one a try, especially with Remote Play now involved. We’ll find out just how good the Xperia Z3 Tablet Compact is when it launches globally in LTE and Wi-Fi versions this fall; you can pick one up in either black or white. No pricing has been unveiled just yet, but I’d imagine it to fall into the $400 range.